CYO Fixing Powder All Set....52 oz. 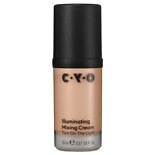 CYO Illuminating Mixing Cream...1 oz. 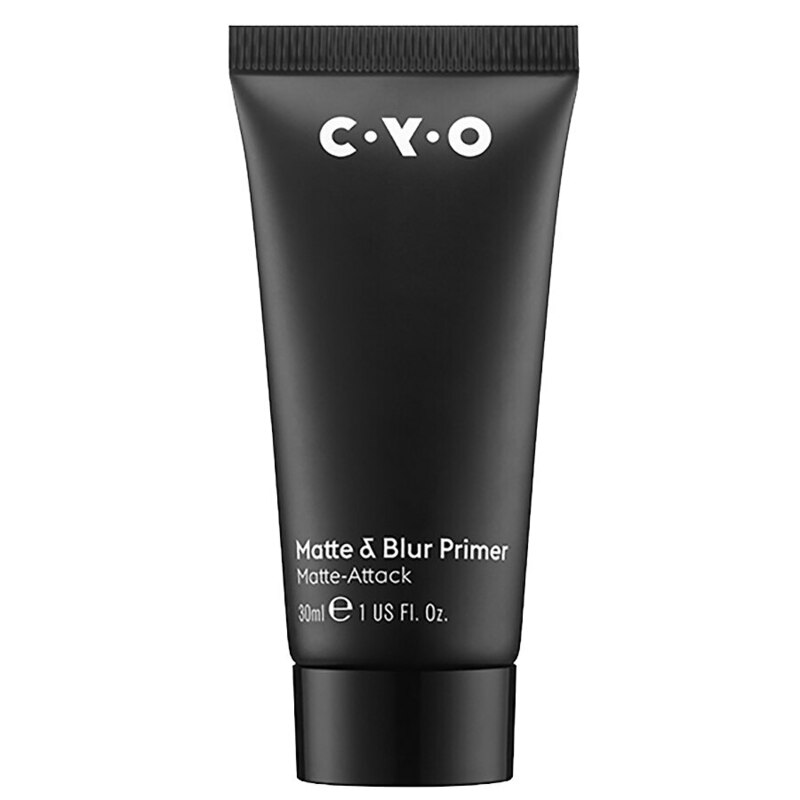 CYO Matte & Blur Primer Matte...1 oz. CYO Matte Pressed Powder Meet....51 oz. CYO Bronzing & Highlighting P....25 oz. 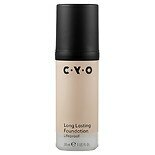 CYO Highlighting Concealer Br....08 oz. CYO Matte Foundation No Shine...1 oz. CYO Powder Blush Crush On Blu....17 oz. CYO FIXING SPRAY SET TO LAST...1.69 oz. CYO Bronzing Shimmer Oil Gift...1 oz. CYO Overnight Lip Primer....32 oz. CYO Semi Permanent Eyeliner T....1 oz. CYO Brow & Lash Gel J'Tame Cl....3 oz. CYO Kohl Gel Eyeliner Setting....02 oz. CYO Contour Stick Sweep Into ....12 oz. 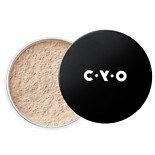 CYO Cream Shadow & Blush All ....15 oz. CYO Bronzing Rocks Rock 'N' G....63 oz. CYO Concealer Cover Lover Med....08 oz. CYO Contour Kit Girls On Cont....42 oz. CYO Metallic Eye Stick Sweepi....08 oz. CYO Matte Eyeshadow Matte An ....06 oz. CYO Lip Liner Line 'Em Up Tri....02 oz. CYO Lip Gloss Take A Shine Cl....21 oz. CYO Eyeshadow Palette Rainbow....03 oz. CYO Metallic Eyeshadow Crush ....07 oz. CYO Bronzing Powder When The ....47 oz.